So I’ve almost completed the structural edit for Wish You Were Here. There’s work to be done- of course there is, but on the whole, I’m pretty happy. Thankfully Nicola, my editor, likes the story and the characters- so that’s a great big sigh of relief from me. The biggest piece of rewriting this time around has been in the second half of the book- mainly to do with the way in which I bring my characters together. Nicola has come up with some ideas to strengthen this and make it more believable. Naturally there’s more throughout the manuscript as well, but none of it rankled with me and all of Nicola’s suggestions have made perfect sense. The story will absolutely be in better shape once I’m finished. Here’s the deal: you’re paying your editor to tell you what isn’t working with your book. 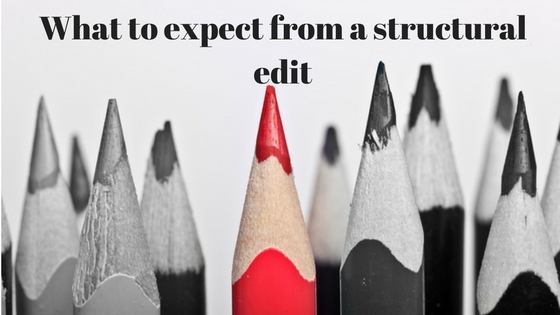 Your editor will usually quote you an approximate price based on word count and anticipated hours. The more work your manuscript needs, the longer your structural report and the higher the price…it’s that simple. Therefore it makes good economic sense to have your work as tight as you know how to make it before sending it through. Copy edit- when those pesky grammatical and spelling issues are highlighted and corrected. My editor is busy, so to make sure I work to deadline, I booked that in when I got the structural edit back. In between, I need a cover…and to confirm my publication date. I use Nicola O’Shea from Ebookedit for all my editing.